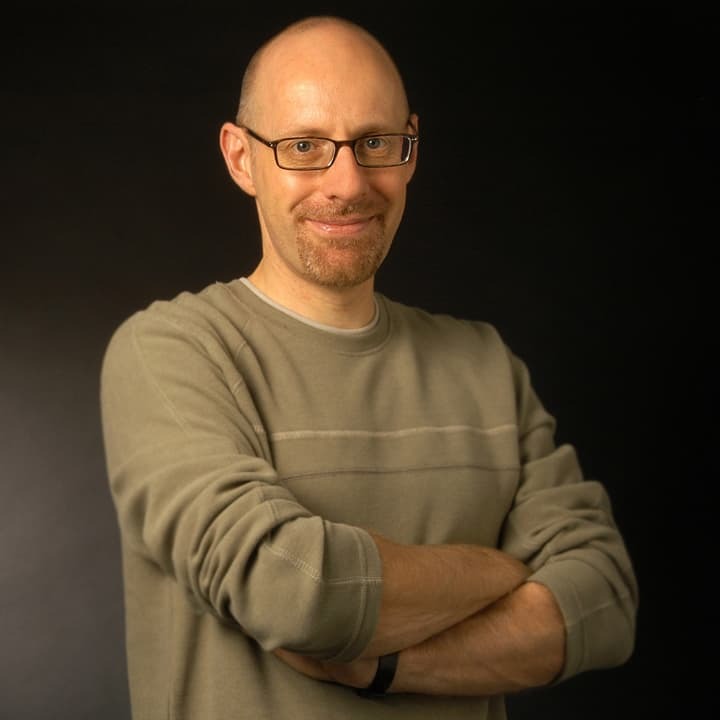 Richard Wiseman is the only Professor of the Public Understanding of Psychology in the United Kingdom. Scientific American described him as “… the most interesting and innovative experimental psychologist in the world today.” He has written several best-selling books including The Luck Factor, Night School and Quirkology and has given keynote addresses to The Royal Society, the Swiss Economic Forum, Google and Amazon. His YouTube channel has received more than 500 million views, and he has acted as a consultant for National Geographic Channel’s Brain Games, History’s Your Bleeped Up Brain and Discovery’s MythBusters. The Independent on Sunday newspaper listed him as one of the top 100 people who make Britain a better place to live. Wiseman began his working life as a professional magician and is a member of the Inner Magic Circle. He completed his PhD at the University of Edinburgh.